A RUP LIFE: June 4th - A Nautical Night Out Fundraiser at Sahara Sam's - Get Your Tickets Now! June 4th - A Nautical Night Out Fundraiser at Sahara Sam's - Get Your Tickets Now! 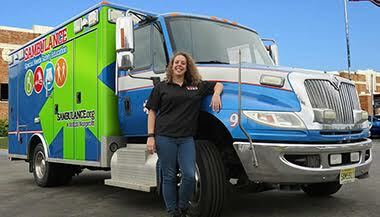 Did you know Sahara Sam's has a non-profit education program called Sambulance? The goal of this program is to bring special needs education to the tri-state area. How can you help? 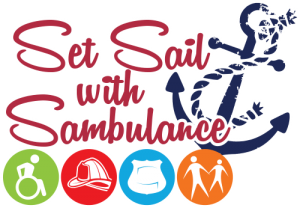 Join Sahara Sam's on June 4th for A Nautical Night Out Fundraiser. Guest will enjoy dinner, entertainment and the water-park attractions all while supporting a great cause! Visit NauticalNightOut.com for additional information including ticket sales. Tickets start at $60 and are sold online only so be sure to get yours early!